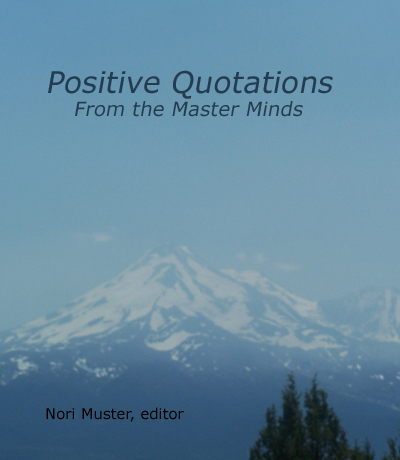 This is a collection of quotations from the master minds of the history of positive thinking. Recommended for your Kindle or other electronic device. Open it whenever you want to draw on common wisdom.